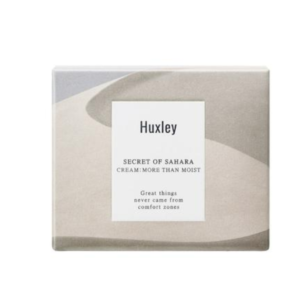 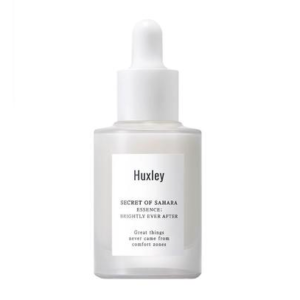 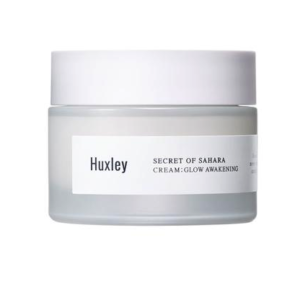 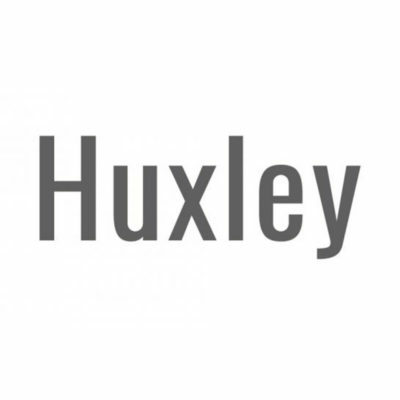 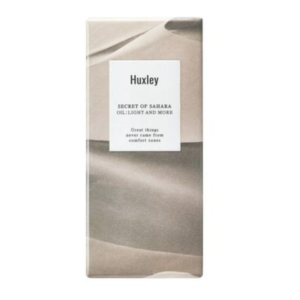 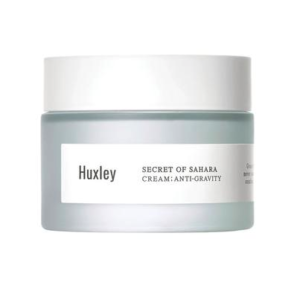 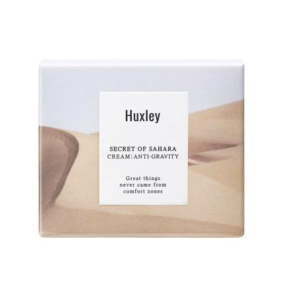 Huxley aims to revitalize skin from pollution & stress that is common in urban areas. 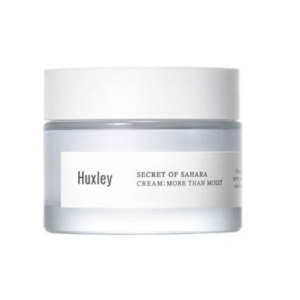 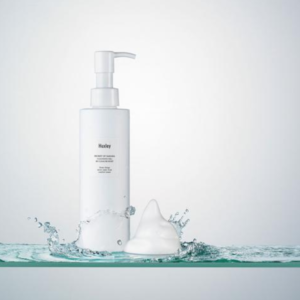 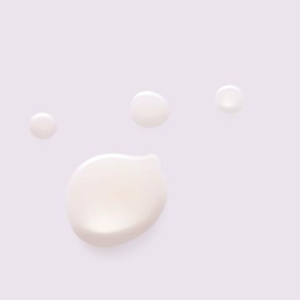 Their skincare products tackle aging, deprivation of nutrients and dullness. 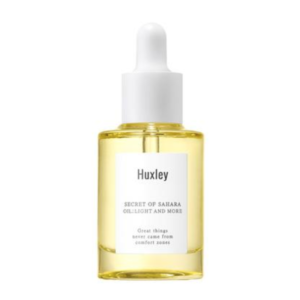 All thanks to their star ingredient: the Sahara prickly pear cactus seed oil from Morocco!